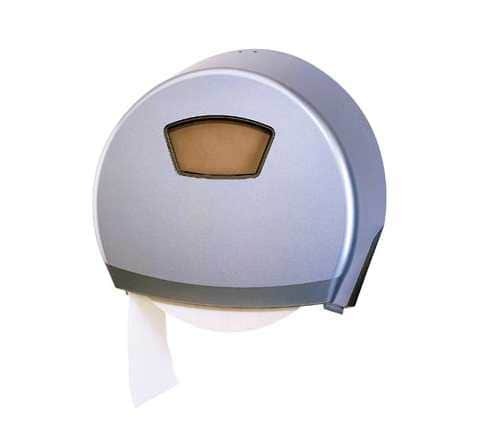 Liberty Hygiene provides a range of quality toilet roll and tissue dispensers for washrooms of all sizes. 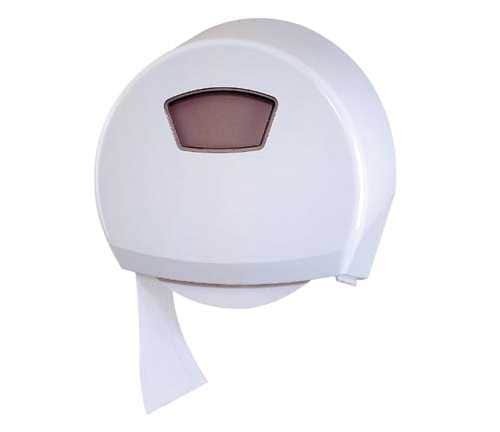 We have twin toilet roll holders, jumbo toilet roll holders and high quantity toilet roll holders. Liberty Hygiene offer all of the leading brands of washroom consumables, such as paper towels, toilet rolls and cleaning products. Please contact us with your requirements. 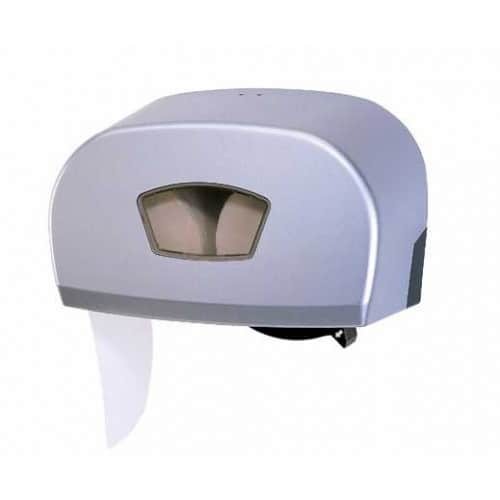 Sigma Ellipse is a dual roll toilet paper dispenser which ensures continuity of paper supply and provides high volume in a compact unit. 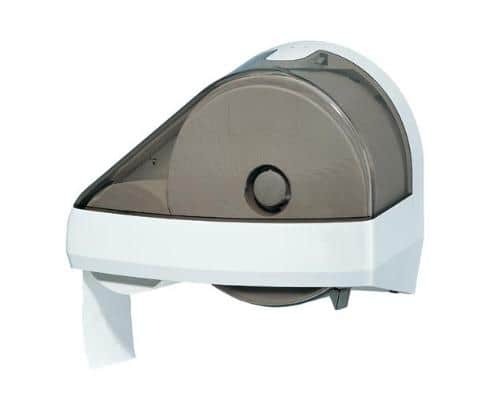 It is ideal for low to medium traffic environments and accommodates any toilet roll with a core diameter between 28 and 45 mm and with an external diameter up to 140 mm; it can also accommodate core-less toilet rolls. The unit incorporates intelligent features for service such as a special shield which automatically prevents access to the new toilet roll until the original roll is finished and so reduces paper consumption. Sigma Ellipse also includes the signature translucent elliptical front insert to show when a refill is required and a removable braking system which aids consumable control and minimises waste. 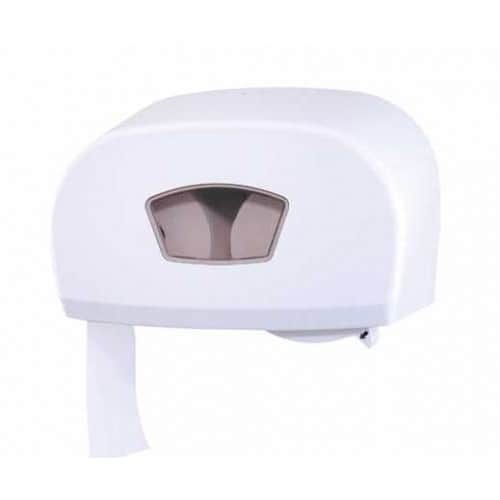 The jumbo toilet tissue dispenser offers ease of service, a practical inspection window shows when a refill is required, an angled top of dispenser to prevent cigarette burn damage and a removable braking system means minimal waste. When you really have got better things to do than refill toilet tissue dispensers, then the Maxima’s huge capacity is for you. Book a site survey with us today by calling 0800 432 0235 or e-Mailing info@libertyhygiene.com, and receive a FREE SOAP SERVICE FOR A YEAR!